An upbeat and exciting dance style to up to date music challenging flexibility, co-ordination, speed and style within a fun and vibrant environment. Whether it be to keep fit, have fun or start your competition journey come along and try your first freestyle class free! A lyrical style of dance highlighting musicality with a focus on telling a story with the lines of the body and emotion for the music. Slower in speed, this style is adapted to the individual focusing on improving your child’s technical ability and control to interpret the music in their dancing. 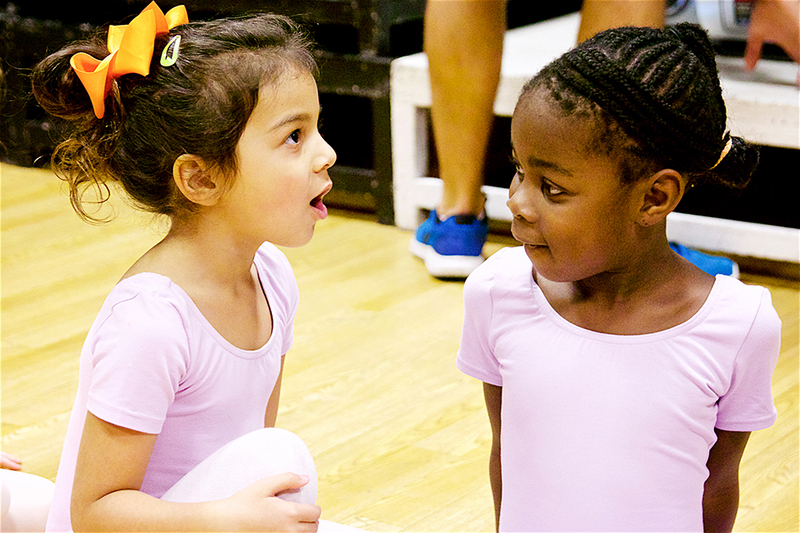 Our Beginner freestyle classes are perfect for any child whether they have danced before or not. We work on building your child’s confidence and rhythm using basic dance steps and sequences to improve your child’s flexibility and overall dance ability in a fun and friendly situation allowing them to meet new friends and have fun along the way. 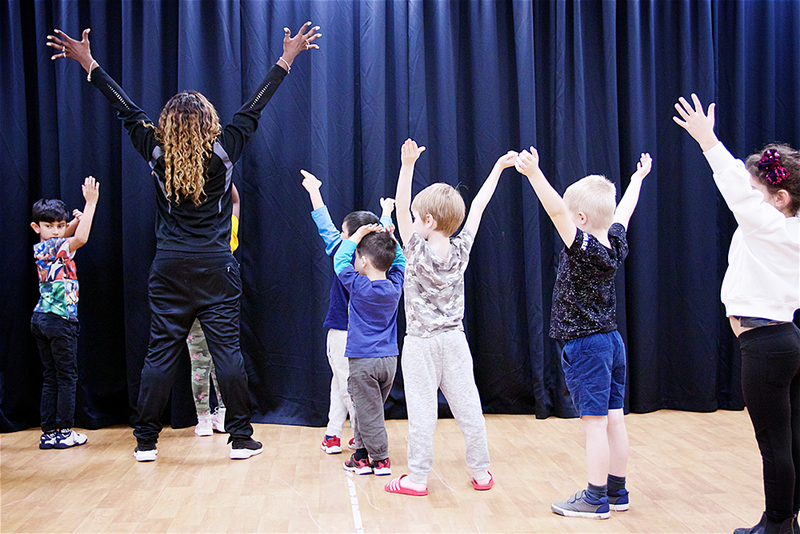 Specifically designed for Under 6’s our Wednesday ‘Mini Movers’ class aims to improve your child’s confidence, let them meet new friends and have fun while improving their dance ability, rhythm, co-ordination and concentration skills. Basic gymnastic classes working on improving flexibility, control, strength and co-ordination in a safe and structured environment. Training Programmes devised with your children in mind to work towards learning new tricks and tumbles. An Urban based style of dance encompassing a range of styles including hip hop, funk and break dance. This fun and funky style is suited to boys and girls aged 3+, and does not require any previous experience. Learn the foundations of dance with Miss Sophie, our Royal Academy of Dance registered teacher. Improve poise, fluidity and strength in a fun and safe environment. Tap dance is a fun and exciting class exploring percussion and characterisation through dance and movement. Our classes aim to build rhythm, co-ordination and social skills in a nurturing and safe environment. Dance in our showcases, take UKA examinations or simply tap for fun! 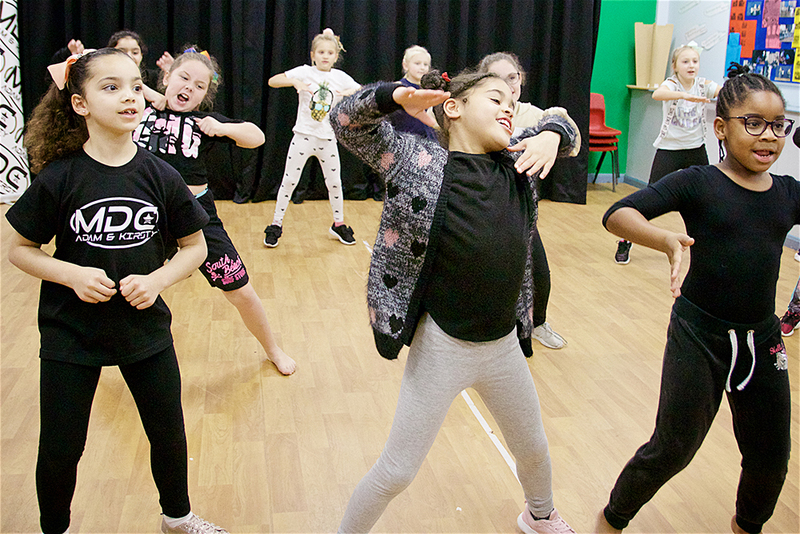 Creative and fun, musical theatre classes focus the childrens ability to tell a story through dance, acting and singing. Classes structured around show work to help build the childrens confidence and ability in a fun and friendly environment. Challenging and vibrant Freestyle classes for those wanting to start their competitive journey to compete at competitions all over the country. Focusing on core work, body conditioning, fitness and flexibility allowing the dancers to perfect solo competition routines in freestyle and slowdance. Why not come and take your first class absolutely FREE?